CHATTANOOGA, Tenn. -- A federal lawsuit says the driver in a Chattanooga school bus wreck that killed six children had a “sadistic” habit of driving recklessly and slamming on the brakes to discipline the children. News outlets report that a lawsuit filed Wednesday in Chattanooga federal court accuses Hamilton County Schools, district Transportation Supervisor Ben Coulter and Durham School Services of failing to take reasonable precautions to prevent the Nov. 21 crash and being “deliberately indifferent” to the students’ constitutional rights. The lawsuit says the defendants had received complaints about the bus driver, 24-year-old Johnthony Walker, but did nothing. School board Chairman Steve Highlander declined to comment. Police charged Walker with six counts of vehicular homicide after the Chattanooga crash. 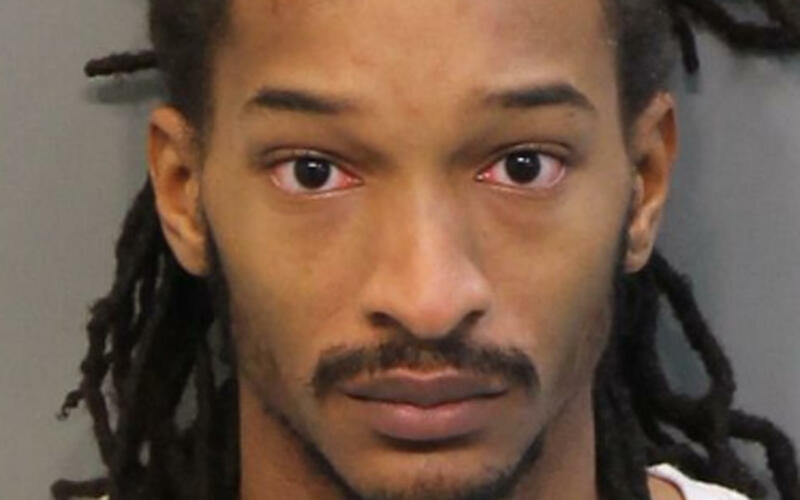 Federal authorities said Walker was driving off the designated bus route when the bus he was driving carrying 37 children crashed after leaving Woodmore Elementary School. He was using a cellphone in the bus before the crash, Chattanooga traffic Officer Joe Warren said, and he was speeding about 20 miles per hour over the 30 mile-per-hour limit, police have testified. In the weeks before the crash, students and administrators had raised concerns about Walker’s behavior. The complaints appear to have begun in September when a parent wrote a letter to complain that the driver had cursed her kids and slammed on the brakes, causing them to hit their heads and fall out of their seats. Records released by the school district days after the crash included two written statements by students complaining about his driving. At least six state civil lawsuits have been filed by other attorneys since the fatal Nov. 21 bus wreck.